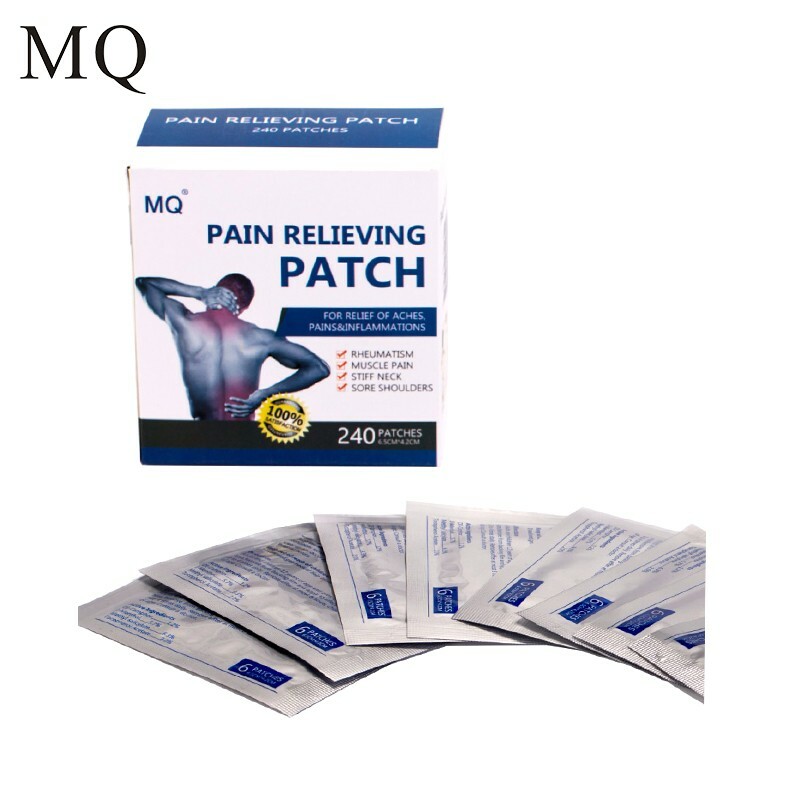 1.Fast pain relief for backache, sore muscle, stiff neck,etc. 2.Long effect up to 8 hours. 3.Self-adhesive patch, convenient to use. 4.240 pieces/ economy pack offered for you. While enjoying the benefits of modern life, it also brings us some troubles. Long-sit or other heavy works makes us suffer from the aches&pain. How to relieve it quickly? 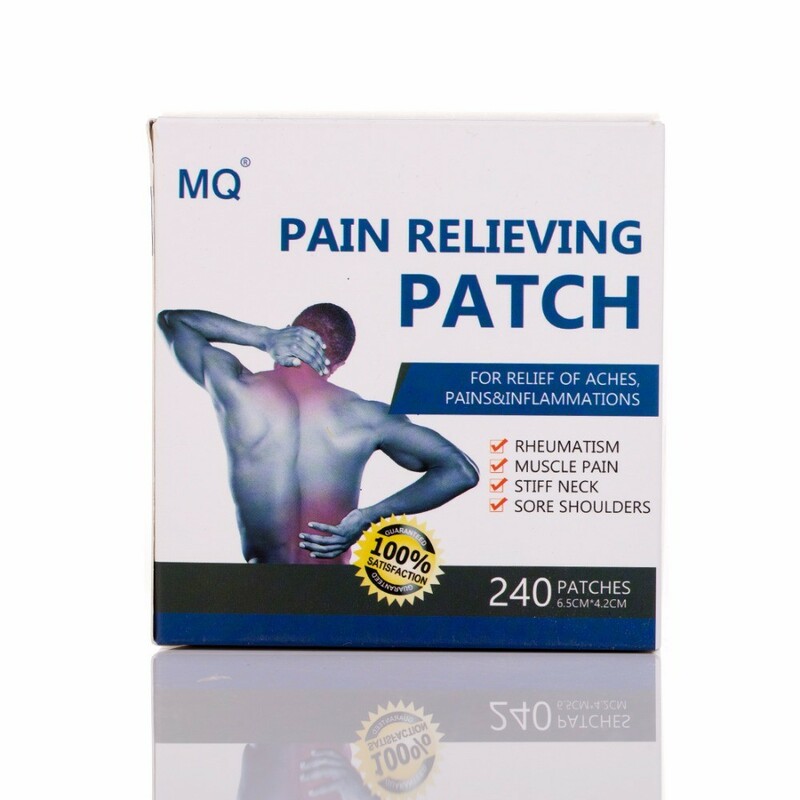 MQ back pain patches has very good effect for minor/ medium pain of backache, sore muscle,stiff neck, strain, sprain,etc, thus ensuring one day’s work without being interfered. And it is of mild scent and convenient to use. Soft material is also very friendly to skin. Ask a doctor before use if you are allergic to external application products. 1.Clean and dry affected area. 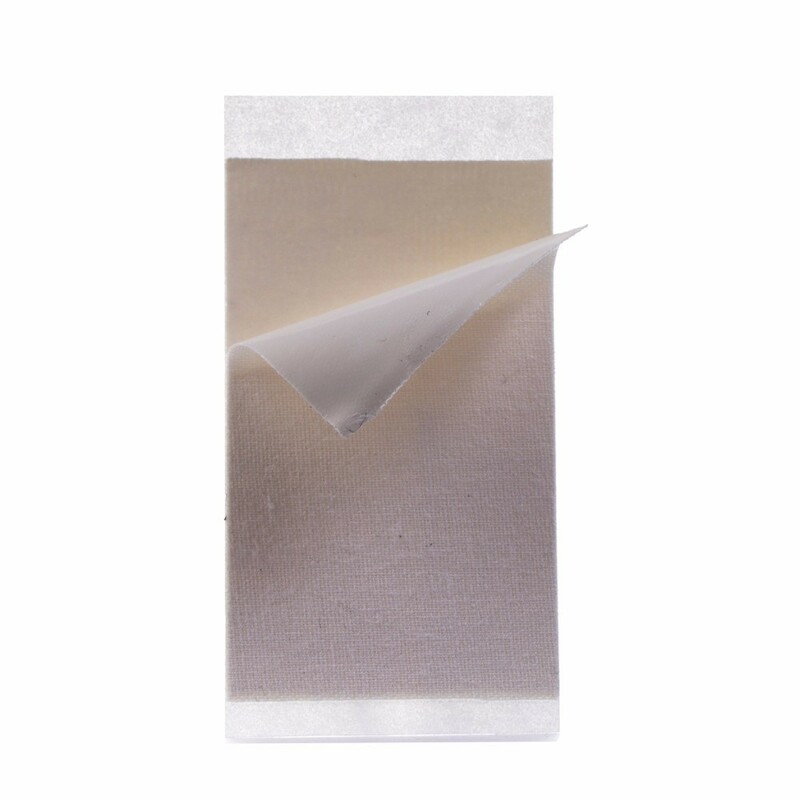 2.Remove back film and apply to affected area not more than 3 to 4 times daily. 3.Remove after at most 8 hours. 3.Rash, itching or excessive skin irritation occurs.